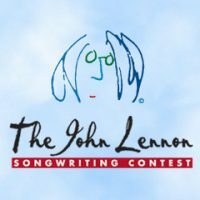 The John Lennon Songwriting Contest is open to both amateur and professional songwriters. Songs may be entered in any of the following twelve categories: rock, country, jazz, pop, world, R&B, hip-hop, gospel/inspirational, Latin, electronic, folk and children’s. Instrumental compositions are not only accepted, they’re encouraged! There are are two sessions each year, with 12 Grand Prize winners in each category announced per session. In May, the 12 grand prize winners from each session compete in online voting to be named the Lennon Award Winner in their respective category. In July, the 12 Lennon Award Winners compete for the Song of the Year title and $20,000.